All Flortec is a company that installs hardwood floors in homes and businesses. We are proud to bring these services to the area of Mendham, New Jersey. If you are considering flooring installations, repairs, or replacements, we can help you. Our experience in the industry allows us to build the floors you have always wanted. Our skilled team will use their knowledge to install your flooring. Our company makes sure you receive beautiful floors that you want. Your wood options come in a variety of species. 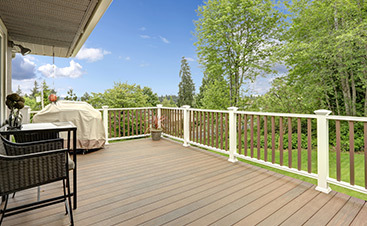 We can help you choose from Ash, Birch, Hickory, Oak, Pine, Walnut, and more. Let us know any size you need and we can craft a great floor. Regardless of the flooring service you need, we can take care of it. Whether you own a business or home, let us design high quality floors for you. Our team has the experience and knowledge in the industry to design amazing floors. 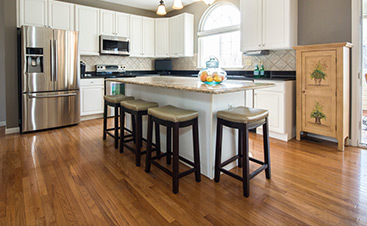 We provide flooring services to customers in Mendham. The borough of Mendham is over 17 and square miles and is located in Morris County. Mendham’s rural community creates a post civil war charm. 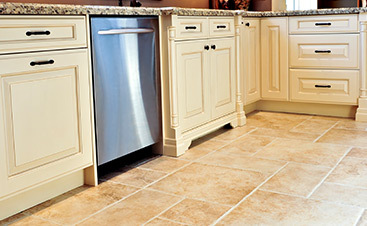 Call All Flortec today so we can customize your perfect floors. We will give you a quote on any service you need today. We want to provide you with quality flooring you can be satisfied with.